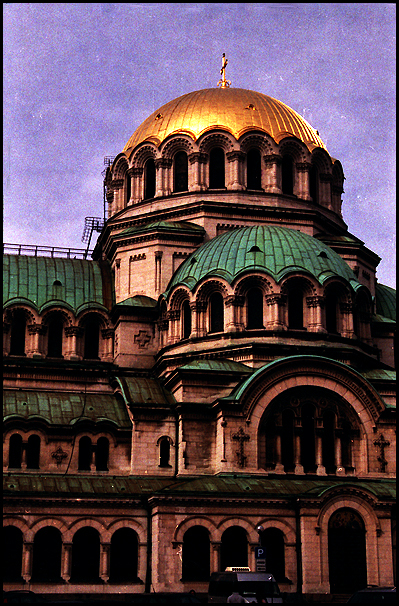 Alexander Nevskiy Cathedral in Sofia. Pentax ME Super with an East German junk shop lens and very expired Fuji Superia film. 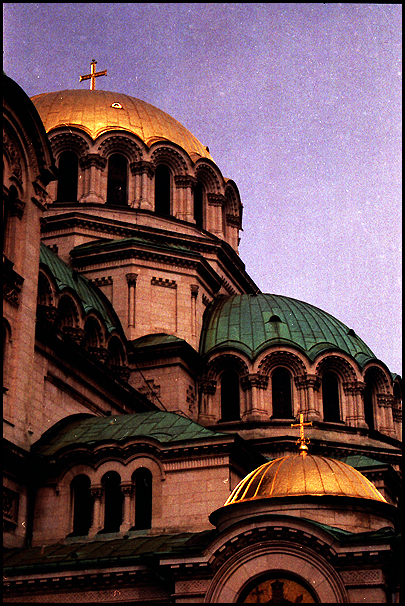 There’s more shots of the Cathedral in my flickr. 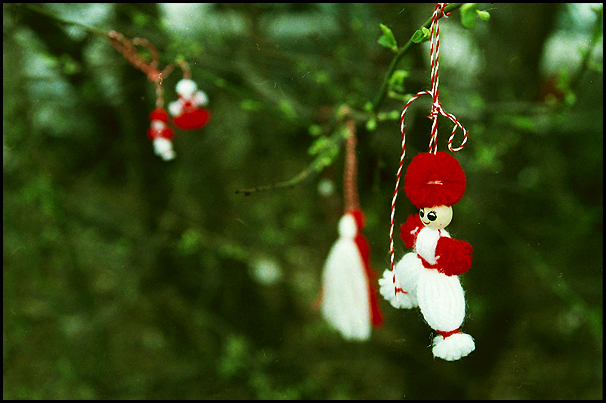 Martenitsa, a springtime tradition in Bulgaria.